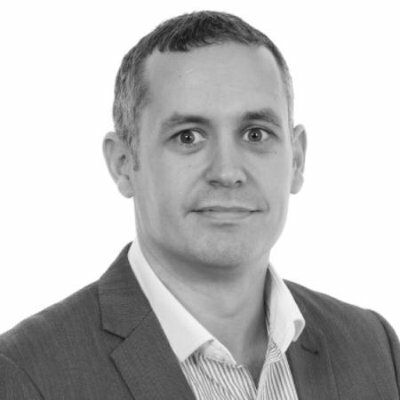 Are you one of the 25% of SMEs who find that their IT infrastructure is too hard to manage? There may be a number of reasons why you’re unable to hire enough dedicated IT resources. But many SMEs now find that there’s too much at stake to leave system management to non-IT staff, even those who are willing to pitch in if there’s a problem. With a level of expertise that is cost-prohibitive to many SMEs, a reputable provider will deliver security and business continuity at all times with a range of services to keep your systems up and running. 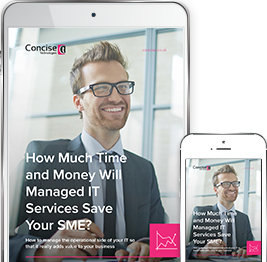 With our eGuide you get a checklist of the services you can expect to receive when you outsource your IT system management to a third-party provider.